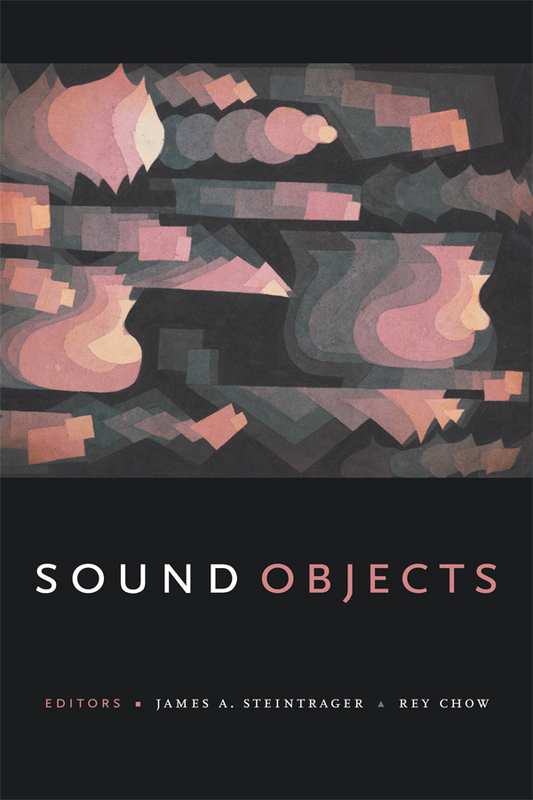 This lecture is drawn from Rey Chow’s chapter in the anthology Sound Objects (Duke UP, forthcoming), co-edited by Chow and James A. Steintrager. 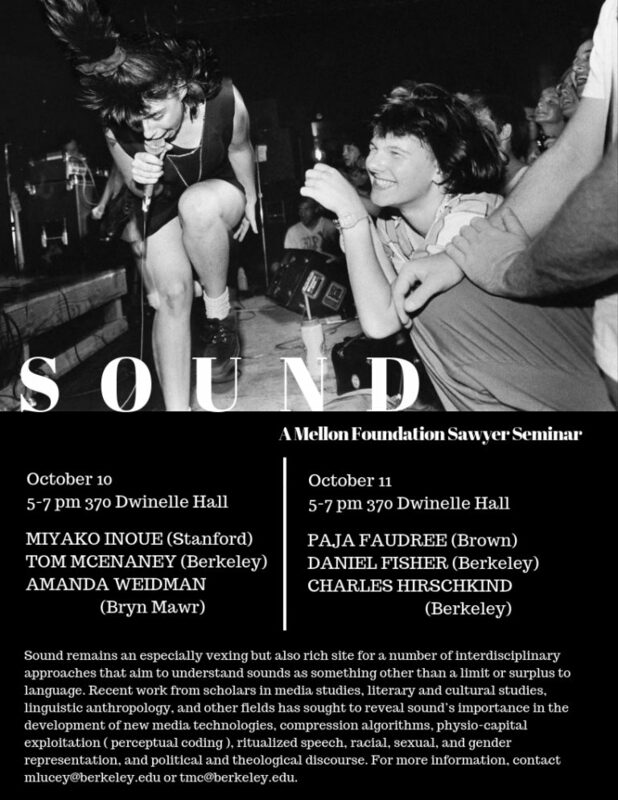 By foregrounding crucial connections among sound studies, poststructuralist theory, and contemporary acousmatic experiences, the lecture presents listening as a trans-disciplinary problematic through which different fields of study resonate in fascinating ways. Rey Chow’s research comprises theoretical, interdisciplinary, and textual analyses. Since her years as a graduate student at Stanford University, she has specialized in the making of cultural forms such as literature and film (with particular attention to East Asia, Western Europe, and North America), and in the discursive encounters among modernity, sexuality, postcoloniality, and ethnicity. In her current work, Chow is concerned with the legacies of poststructuralist theory (in particular the work of Michel Foucault), the politics of language as a postcolonial phenomenon, and the shifting paradigms for knowledge and lived experience in the age of visual technologies and digital media. REY CHOW is Anne Firor Scott Professor of Literature at Duke University. In addition to her work on Sound Objects, she is the author of numerous influential monographs, including 2014’s Not Like a Native Speaker: On Languaging as a Postcolonial Experience. Her most recent publication in Representations is “The Hitchcockian Nudge; or, An Aesthetics of Deception,” written with Markos Hadjioannou, published in number 140, Fall 2017. The second of UC Berkeley’s 2018-2019 Sawyer Seminar “Linguistic Anthropology and Literary and Cultural Studies.